For the second year in a row, I will have two separate projects featured in the Communication Arts Photography Annual. (Here are last year’s picks.) 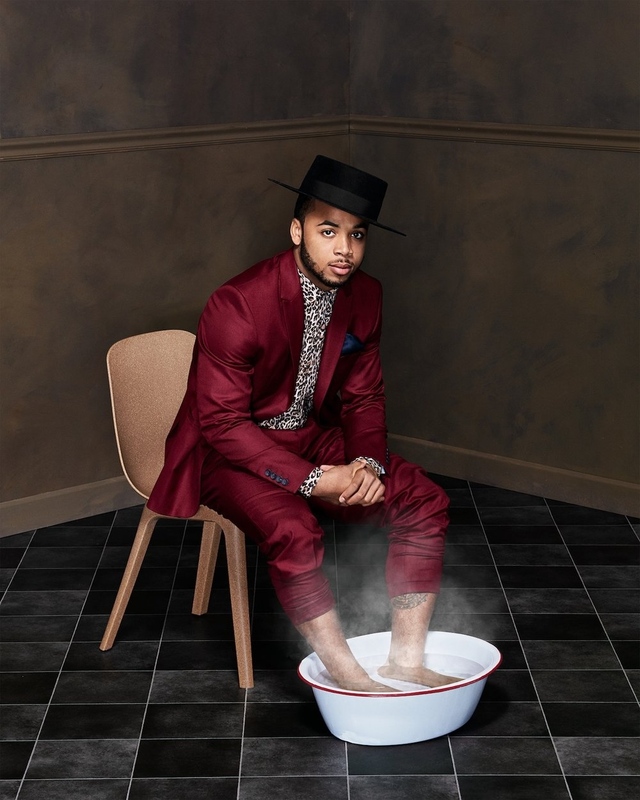 The two images selected are Myles Gaskin, the University of Washington star running back, soaking his feet. 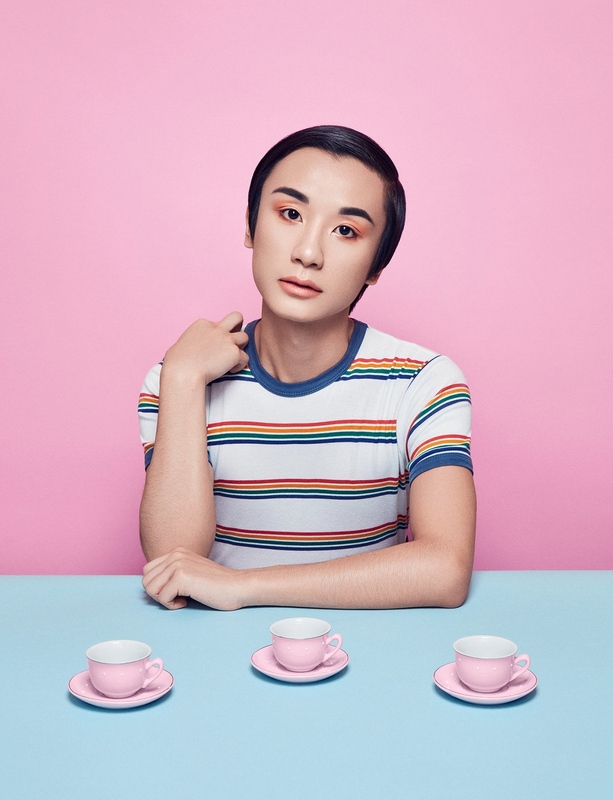 And Kevin Ninh, known as “Flawless Kevin,” who does makeup tutorials and LGTBQ videos on Instagram and YouTube. 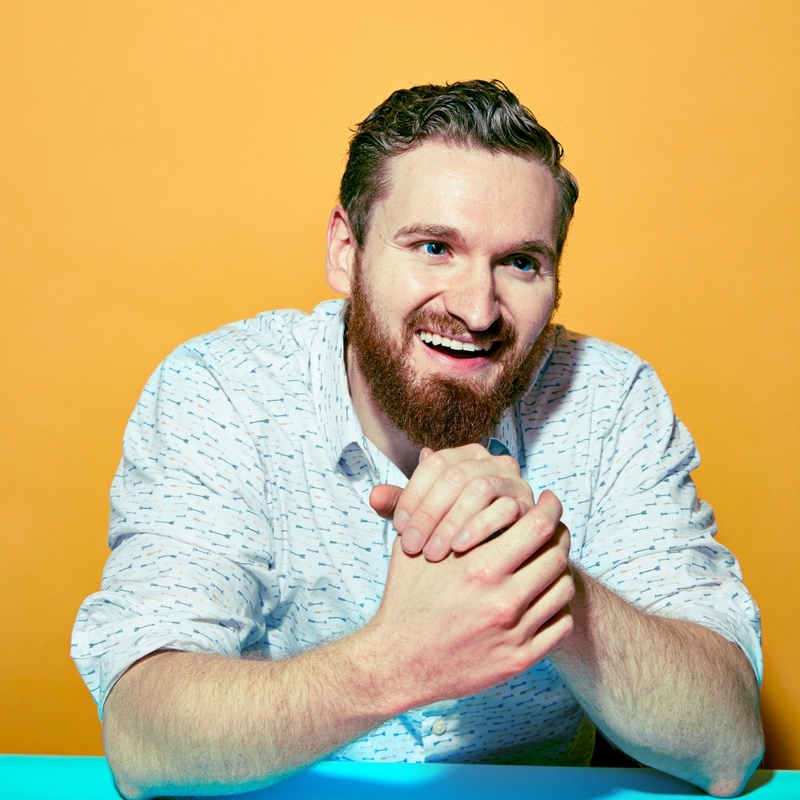 They were both taken for the University of Washington magazine. 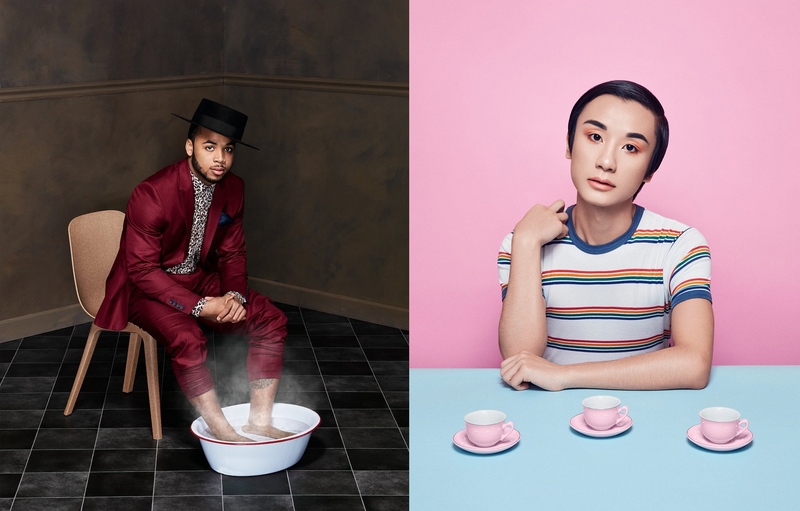 Five other images were shortlisted, including the Microsoft HoloLens 2 (taken for WIRED), an album cover for the band Smokey Brights, and three more shots for the University of Washington Magazine: Emile Pitre, a founding member of the Black Student Union; Bobby Jones, a pro basketball player who travels the world to play; and a conceptual shot representing the end of the death penalty in Washington State.